Hello crafters! I have a quick post for you today. 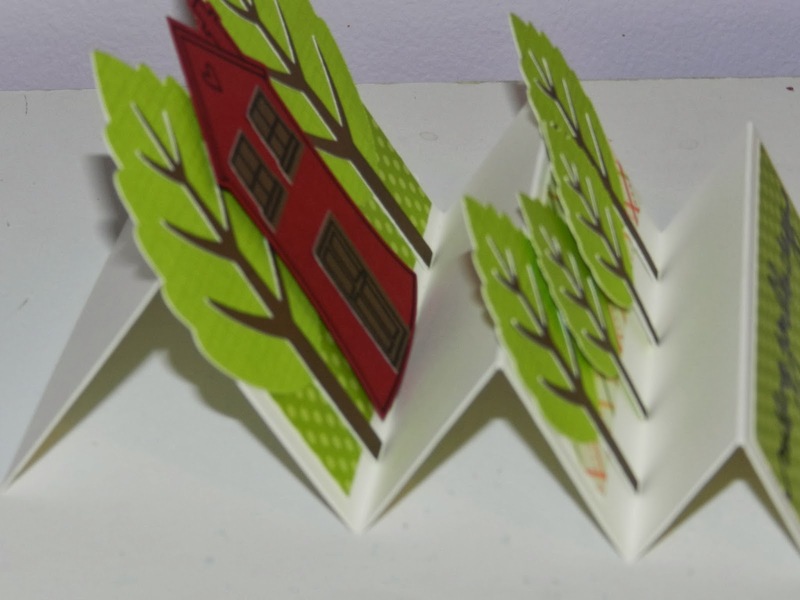 I made this stair step card I created for the Simon Says Stamp challenge. 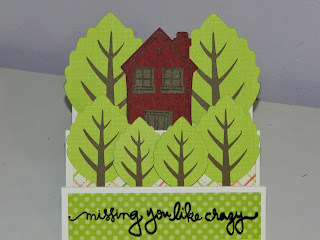 This is such a cute step card Candice! Love all those trees! Love your card those trees are fabulous, great style of card too..